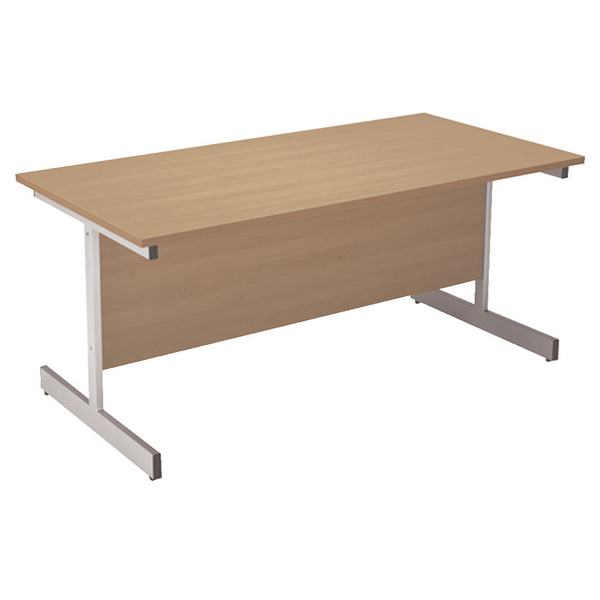 Ideal for meeting rooms or as additional working space, this desk has stylish silver legs supporting a sturdy table top. 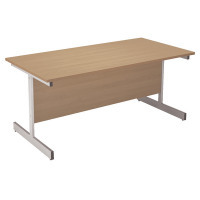 The smooth oak finish is easy to clean and offers ample space for telephones, computers and other essential office items. This rectangular table measures W1200 x D800 x H730mm.